ExpensiCon is an invite-only retreat where industry leaders gather to share their visions for the future. 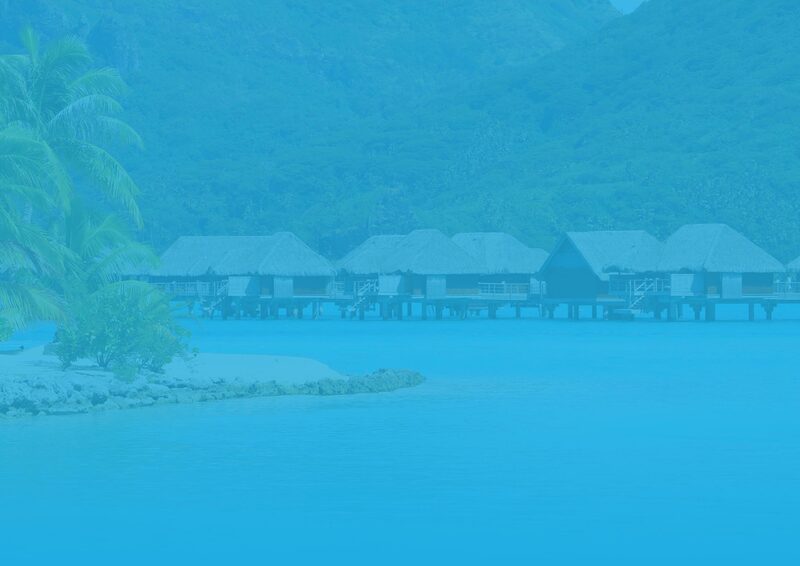 From Maui to Bora Bora, ExpensiCon takes attendees away from the office and into a spectacular location for an event filled with incredible content, keynotes, and networking sessions. 2018’s speakers in Bora Bora included industry powerhouses like René Lacerte, Founder and CEO of Bill.com, Zach Nelson, former CEO of NetSuite, Tom Hood, CFO of MACPA, and more!